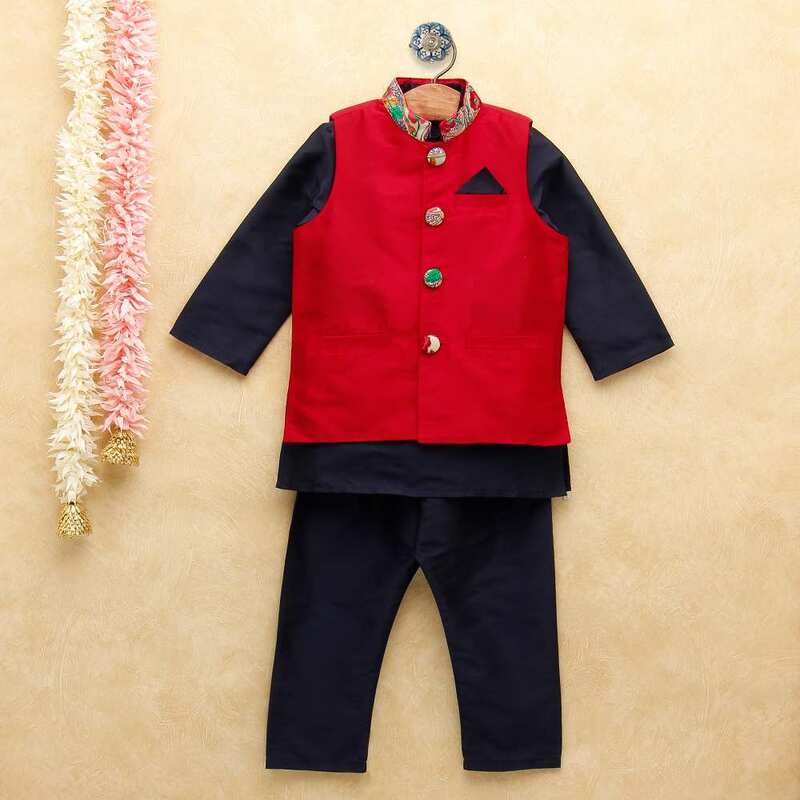 Navy-Red Kurta Pants Jacket Set - A.T.U.N. 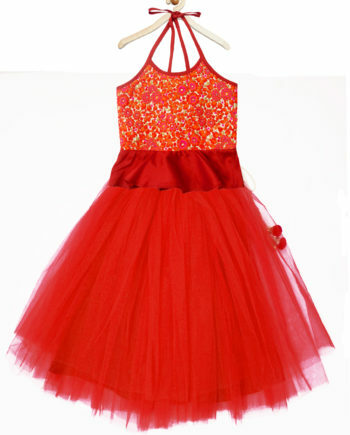 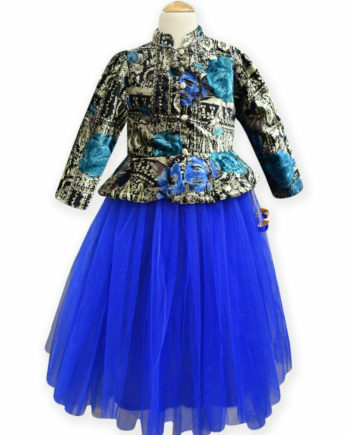 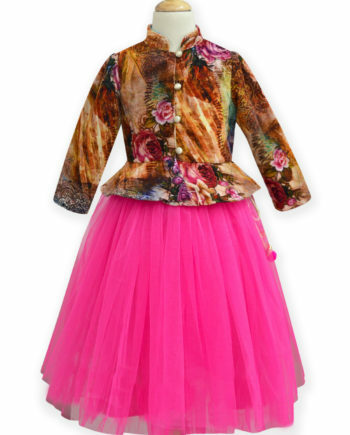 One of a kind style for your little masters! 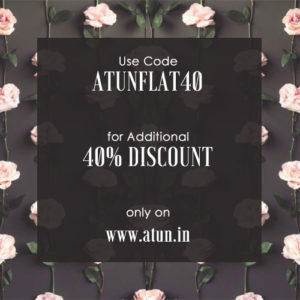 This Kurta-Pants-Jacket set designed by A.T.U.N. 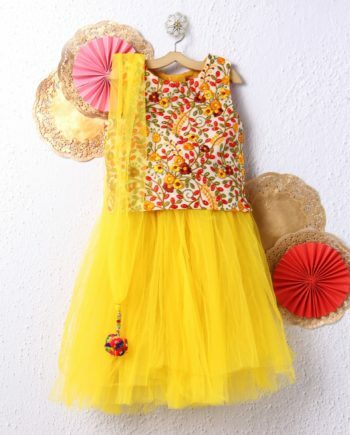 is the perfect Indian wear for him. 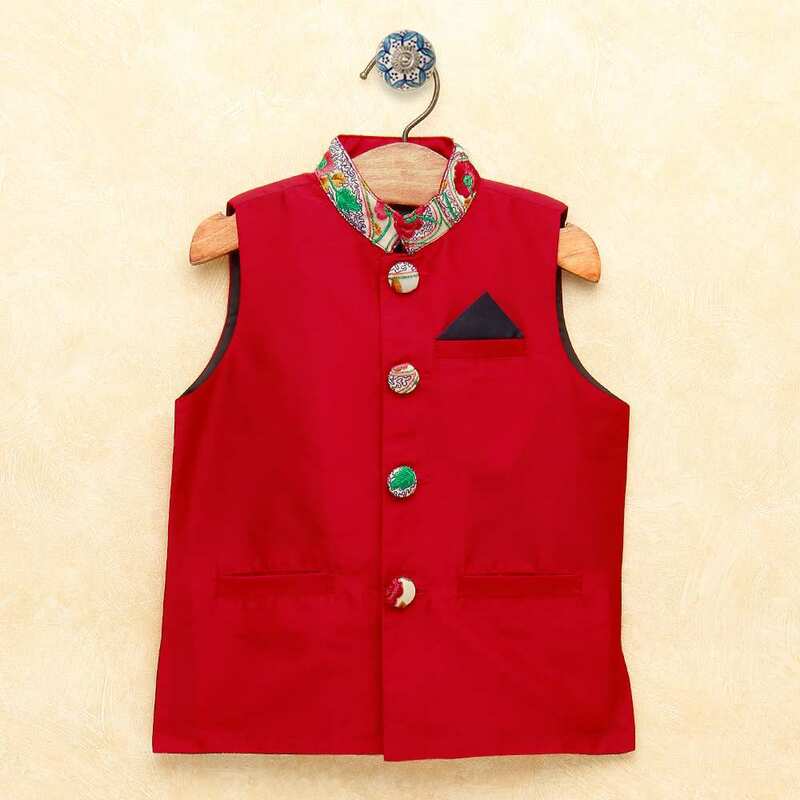 Stylish Nehru Jacket with embroidered collars enhance the look and the taffeta pocket square adds style quotient . 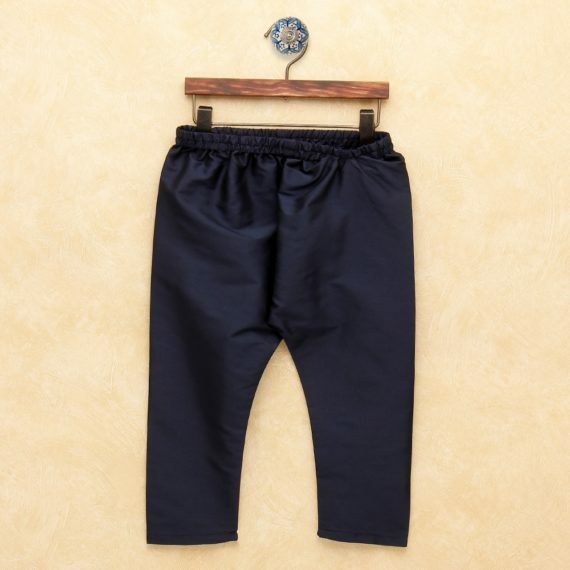 And a pair of straight pants that completes the look of the style making it a must-have occassion wear for your little boy. 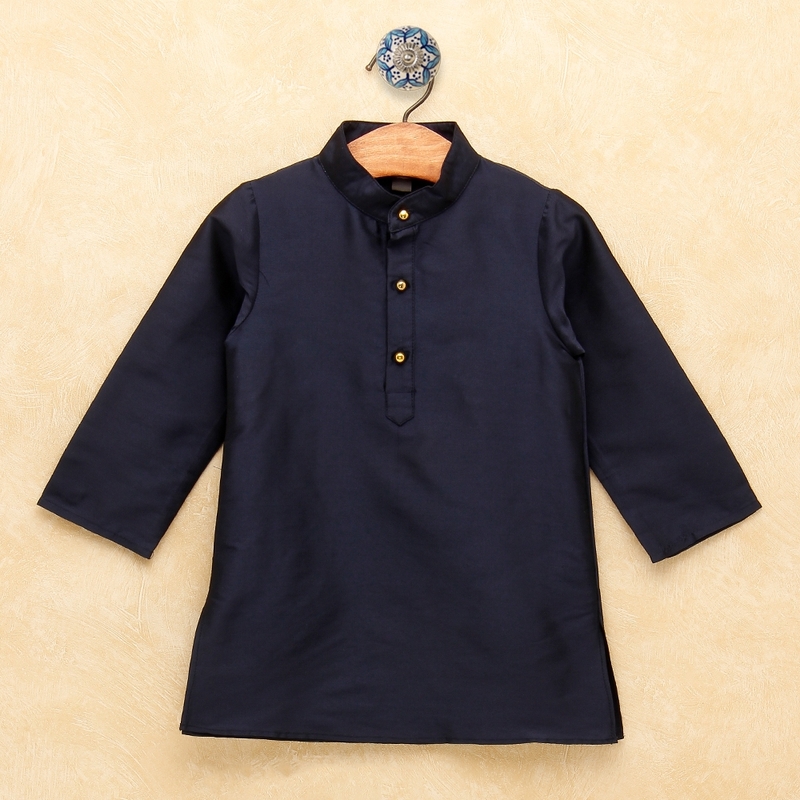 Jacket: 100% Polyester, Exclusive of Decoration; Kurta: 100% Polyester; Pantsi: 100% Polyester; Dryclean Recommended.